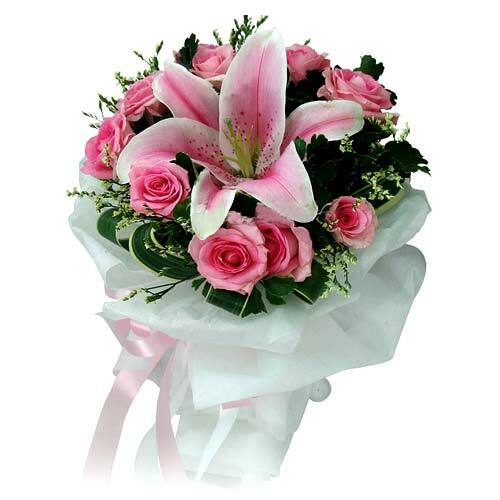 Description: Show your intense love by sending your beloved this Artistic Picture Perfect Pink Bouquet that pours out your heart even if you remain quiet. 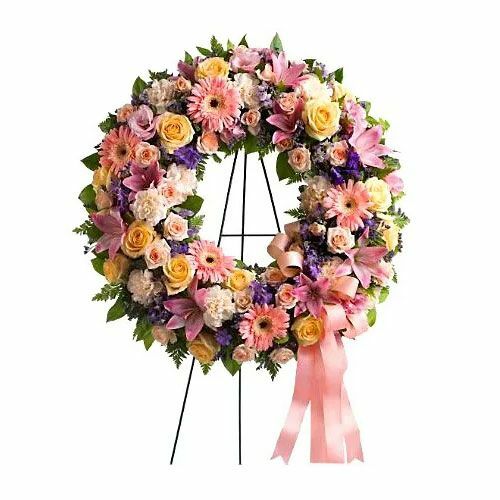 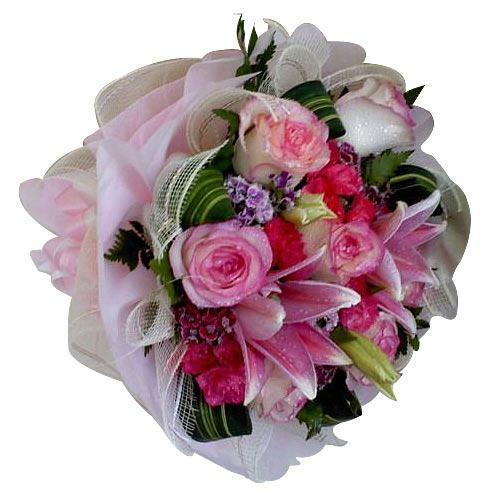 This bouquet contains beautiful Pink Flowers decorated and wrapped in an amazing way. 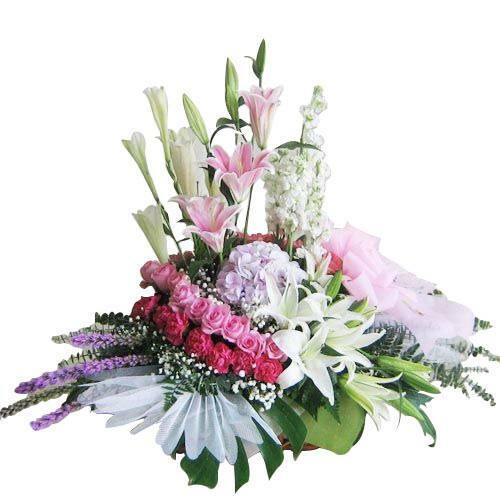 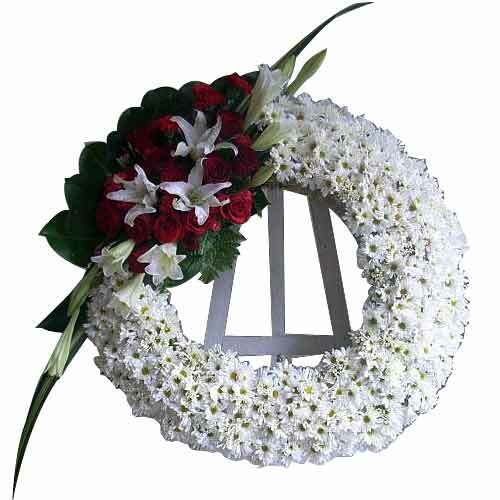 This arrangement of the flower may vary slightly from the picture due from availability. 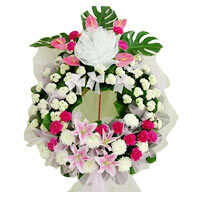 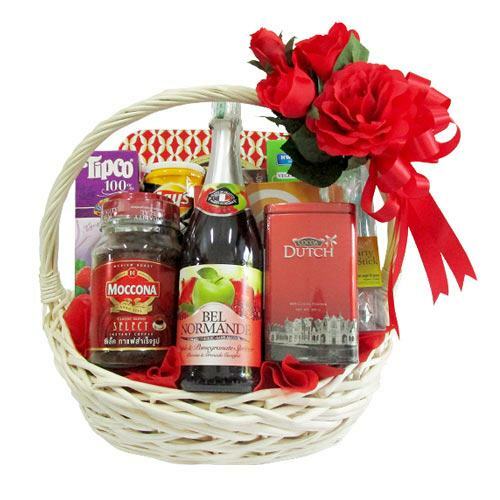 Profess your passion of love by giving this flowers to your beloved on the Valentine Day.